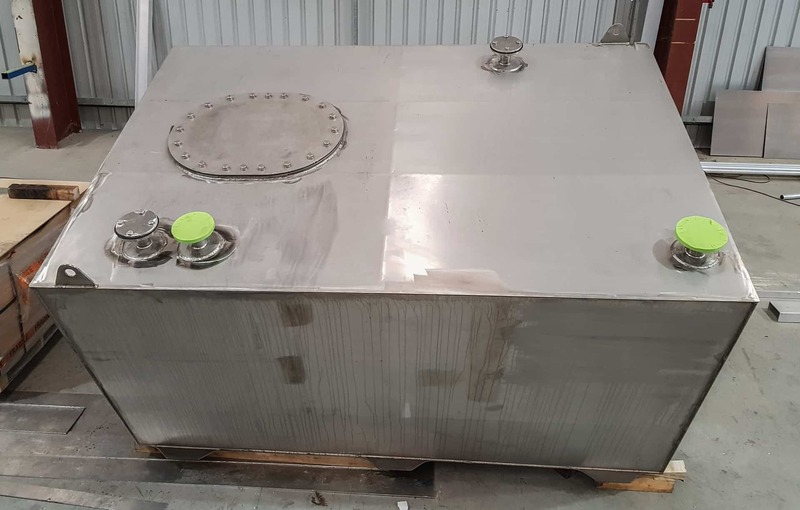 When it comes to marine fabrication and welding, our customers have come to rely on us for our fully customised service, innovative designs, attention to detail, and rapid turnaround. 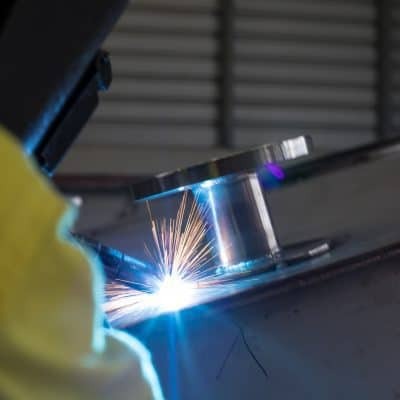 With our vast industry knowledge, experienced team of fully certified welders, and commitment to customer satisfaction, we have the tools, trades, and technology to tackle any marine fabrication and welding challenge. 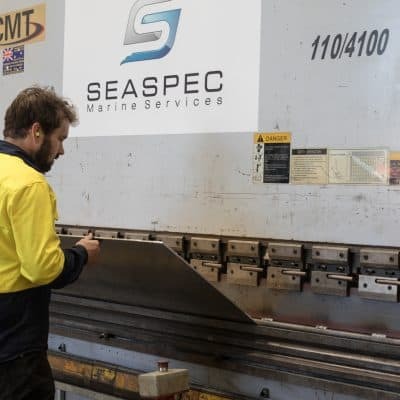 Seaspec Marine Services are the trusted experts when it comes to aluminium, steel and stainless steel fabrication and welding. We’ve cemented quite the reputation for our workmanship when it comes to vessel modifications, hull extensions, structural work, refits, and repairs … but it doesn’t end there. 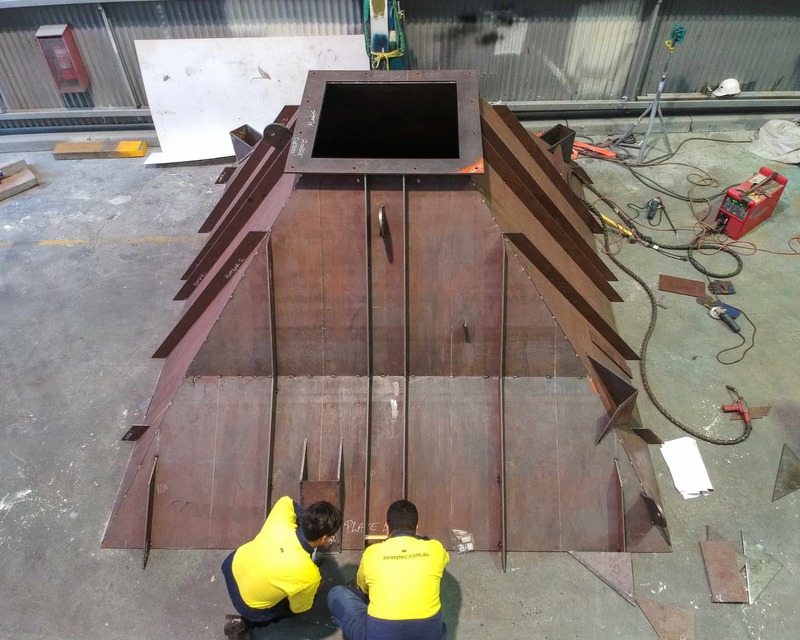 We offer customised, made-to-measure solutions for all your commercial and leisure marine fabrication requirements. 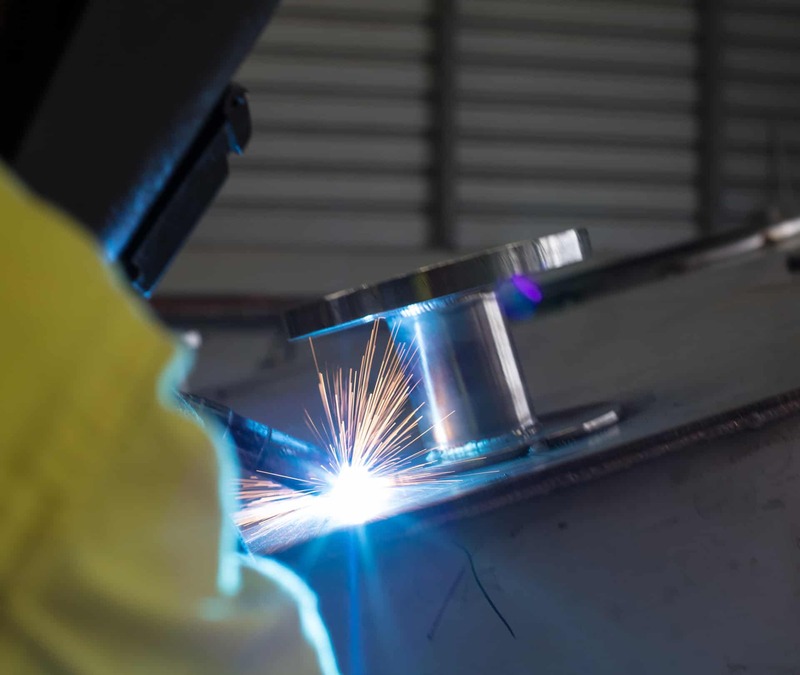 From new shore-based infrastructure to small boat components and fittings – If you can dream it, we can make it! 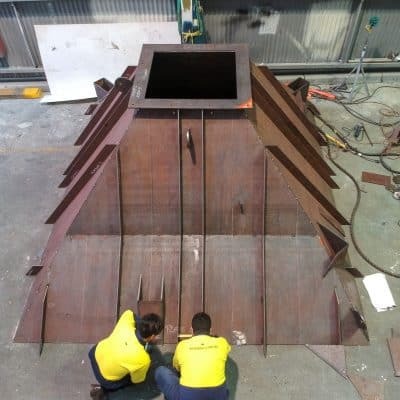 We’re always happy to discuss your specific marine fabrication and welding requirements. 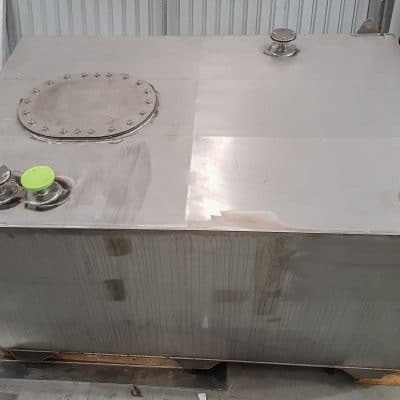 We offer recommendations and suggestions based on your ideas to ensure you’re getting the best value for money, fabricated from the best materials. 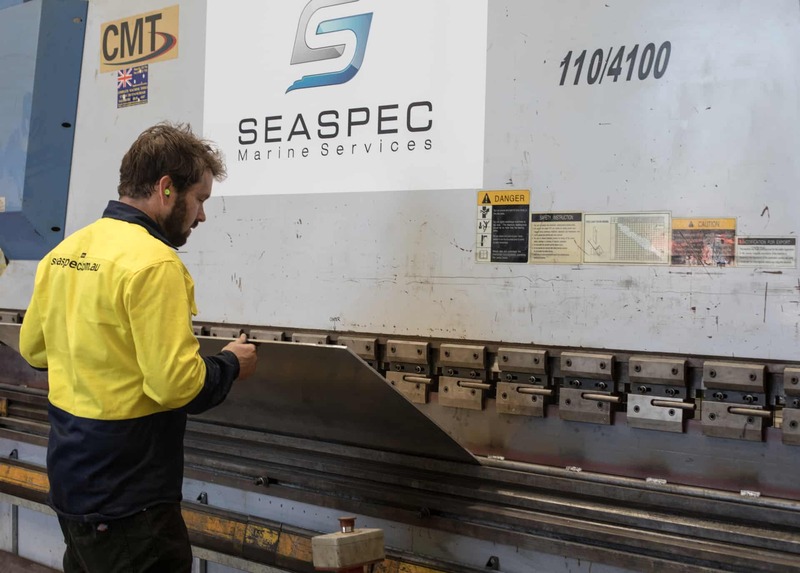 For a friendly discussion and an obligation-free quote contact us or call Seaspec Marine Services on 1300 837 735.